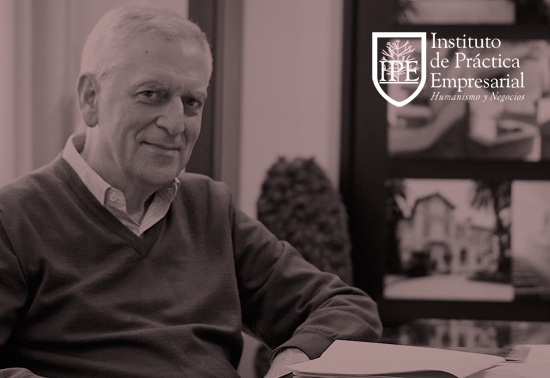 Asenjo has been appointed President of the Functional Land Bank BSF at the II Convention of the Spanish Real Estate Advisory Network by the Institute of Business Practices (IPE). 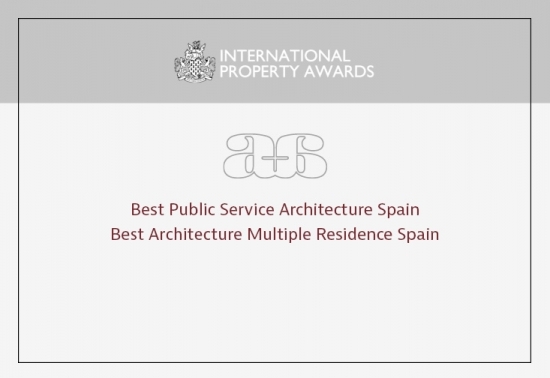 Asenjo received the Excellence Award for his collaboration with the Anambra State and the projects carried out in Nigeria in the sphere of Architecture and Urban Planning. Passionate about unique and attractive design, our aim is to create projects that provide simple solutions which bring our client´s ideas to life. 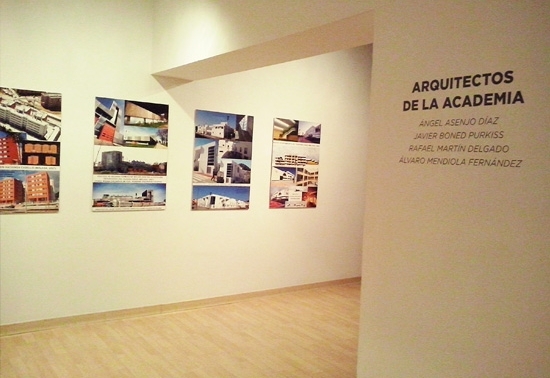 The understanding of real problems in both economic and social contexts and the contribution of professional collaborations throughout the entire creative process lead us to offer always the best architectural design or the idea that provides an answer, improves and encompasses the current productive and urban environment. 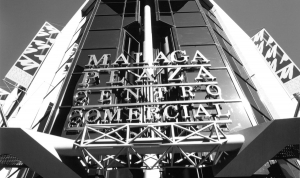 In the sphere of Architecture & Engineering we have built from private residences to collective housing and from refurbishment of premises to commercial centres. Nowadays, we have introduced a new department committed to plant automation and process engineering. All these services are provided in accordance with British Standards and following the RIBA Work plan 2013. In the area of Works Supervision, Control and Management we have carried out services including from the classic work of Architect Works Management and Technical Architect, to Project Quality Control, Flexible Production, and Cost Monitoring and Time Control, for over thirty five years. 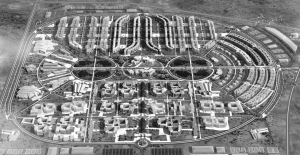 In the sphere of Urban Planning we have planned from small urban development projects to large master plans. 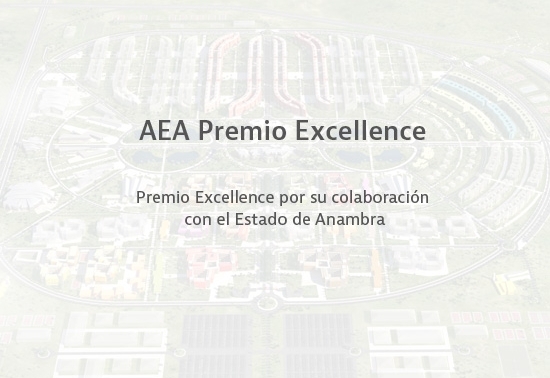 Asenjo recibió el Premio Excellence, por su colaboración con el Estado de Anambra y por los trabajos realizados relacionados con la arquitectura y el urbanismo en Nigeria.